One of the key priorities for “Peasant” leader Ramūnas Karbauskis and his team is culture. This is why he is prepared to head the Seimas Culture Committee, which will be formed by splitting the current Education, Science and Culture Committee. The Peasant Greens leader also intends to move the Agriculture and Environment ministries to Kaunas. According to Karbauskis, he has consulted with Kaunas Mayor Visvaldas Matijošaitis regarding the matter and the latter is prepared to assist in establishing the ministries in the former temporary capital. There are plans to split the current Education, Science and Culture Committee into two separate entities, one for education and science and one for culture. The latter is to be led by Karbauskis himself, while the Education and Science Committee is to be headed by Eugenijus Jovaiša, who was the dean of the Lithuanian Education University History Faculty. 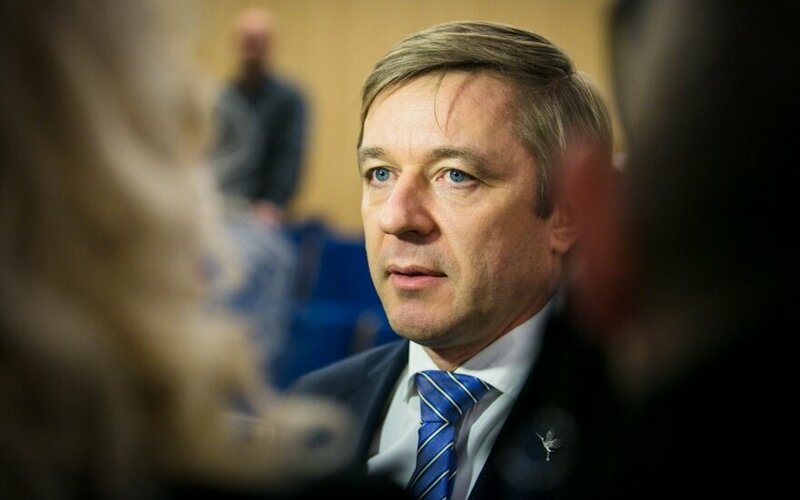 Speaking on key priorities in his leadership of the Seimas Culture Committee, R. Karbauskis stressed that he would first and foremost work on the Cultural Policy Law. According to the politician, it is necessary to reform the structure and activities of the Cultural Support Fund (KRF). “In my opinion, the KRF should also direct its activities to the regions of the country. Cultural projects in the regions can only be implemented when there is a clear policy and priorities for financing culture. Without getting into details, we can mention just the selection of Lithuanian culture capitals. What criteria are used to choose? And how were EU funds used for culture projects? What do we know about it? Nothing. We cannot dismiss the possibility that unused funds will have to return to EU institutions. Furthermore, projects made by state funded cultural institutions cannot have their projects funded by the KRF,” spoke Karbauskis. R. Karbauskis is also convinced that cultural financing should not be linked with funds received from alcohol, tobacco and gambling excises. “Should culture funding really increase the more we drink and smoke? That’s shameful,” spoke R. Karbauskis. R. Karbauskis also has taxation for cultural projects and culture in general in mind. He plans to initiate a discussion of making creative content creation tax free. “Culture and creative work are a special sphere. By providing tax breaks for our content creators, we would attract others from abroad as well. I am convinced that the added value of such a decision would be massive. This is why I will endeavour to convince politicians, that this is crucial in the cultural sphere,” mused Karbauskis. By abolishing taxes for content creators, he believes that Lithuania could become a cultural hotspot for content creators across the world. Speaking on transferring the ministries of agriculture and environment to Kaunas, R. Karbauskis assured that he has no doubts on the necessity of the decision and intends to seek agreement for this with his coalition partners. “Moving the ministries to Kaunas is not an attempt to pander to the people of the city or a means to support our party during elections. Moving these two ministries from Vilnius to Kaunas would be first of all useful for the regions of the country, furthermore the education institutions related to these spheres are based specifically in Kaunas,” noted R. Karbauskis. 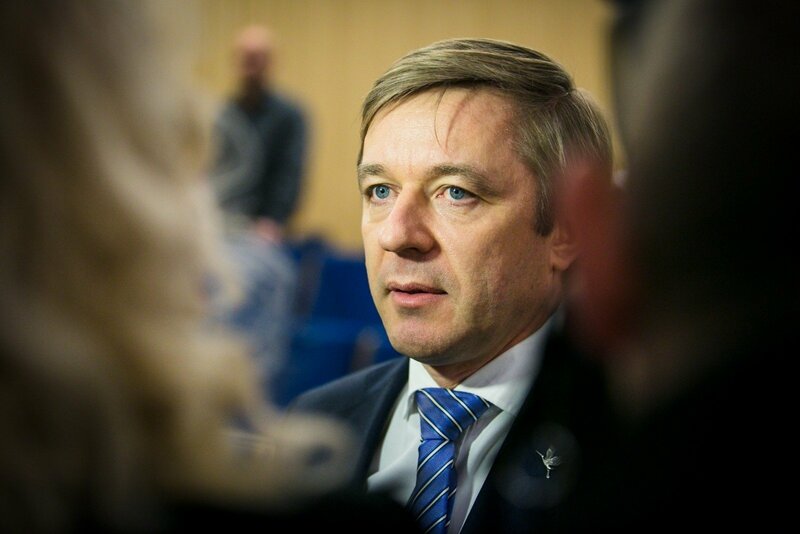 R. Karbauskis also remains intent on abolishing the Ministry of Energy and to move all the ministries from the centre of Vilnius to a more remote part of the city, but “under one roof”. Such an idea, according to him, would save a significant amount of funds for the budget.